Livin’ Urban is a high end condo brochure with it’s own contemporary twist. 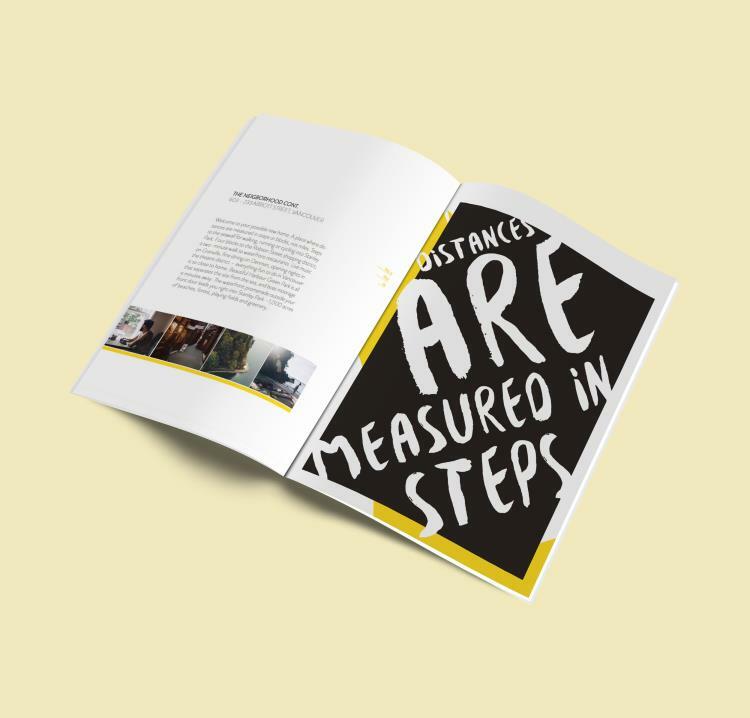 The challenge is to create a visual stylization that aims to look compelling to young professionals who are looking to settle in the city of Vancouver. 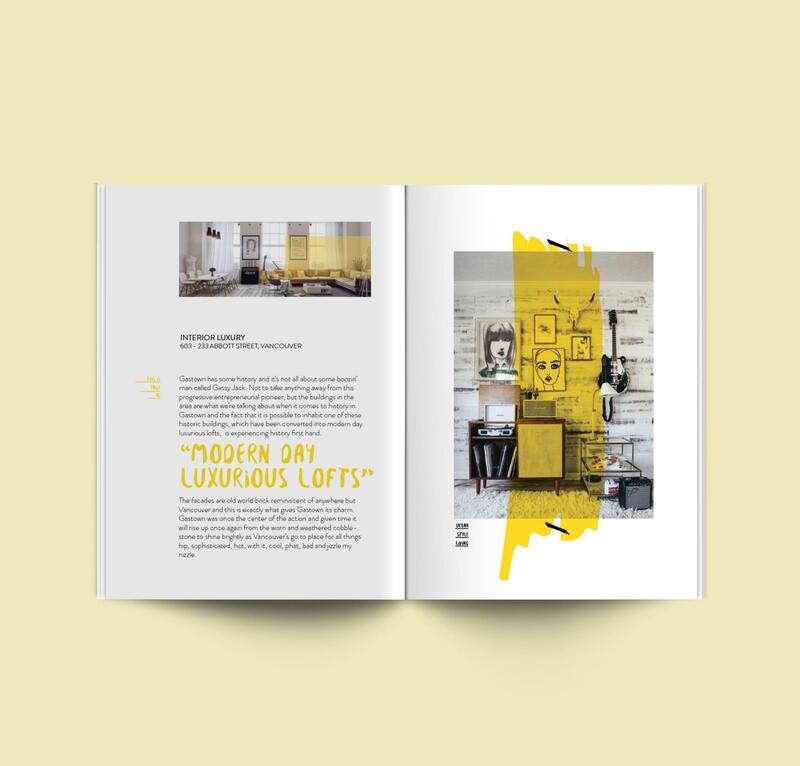 Each page has an artistic approach that creates a frenetic energy throughout the brochure. The style is conveyed through the graffiti typographical look as well as the splashing of colors. To define the design more accurately, the Livin’ Urban condo brochure is edgy and has an energetic lifestyle approach. 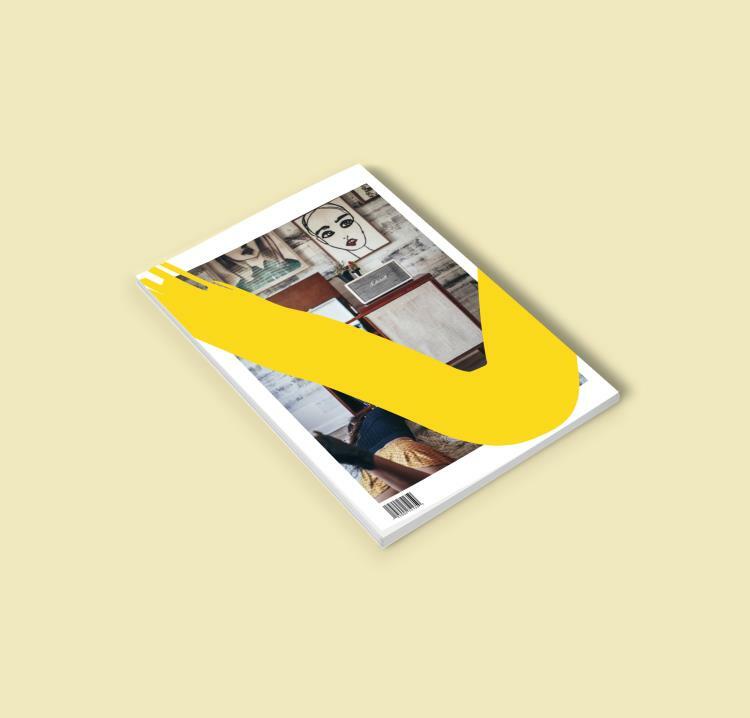 Through its informality, like slashing through the graphics, the urban style is brought to the design. 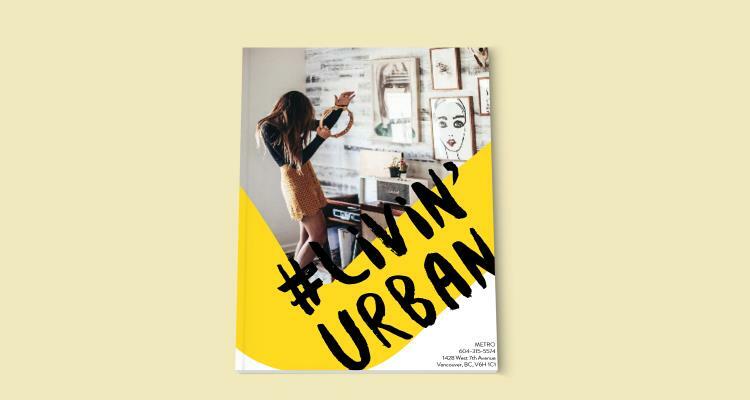 The hashtag is added in the beginning of the title, Livin' Urban, is meant to portray a social media connection for young professionals.